Looking to explore some of Austria’s best hiking trails? Innsbruck is your answer! A stunning city surrounded by world-class mountain scenery, hiking in Innsbruck is a memory you’ll never forget. You’ll find most of Innsbruck’s top hikes high above the treeline – panoramic trails that make you feel as though you’re flying high above the Alps, looking down on the valleys and surrounding mountains. The gruelling elevation gain that comes with hiking in Innsbruck may deter some, but don’t worry, you can also take a gondola up the mountain for an easy detour to the top. The Schaflegerkogel Loop takes travelers along a spectacular ridge to four different peaks, promising amazing views before descending into a rolling wild valley. 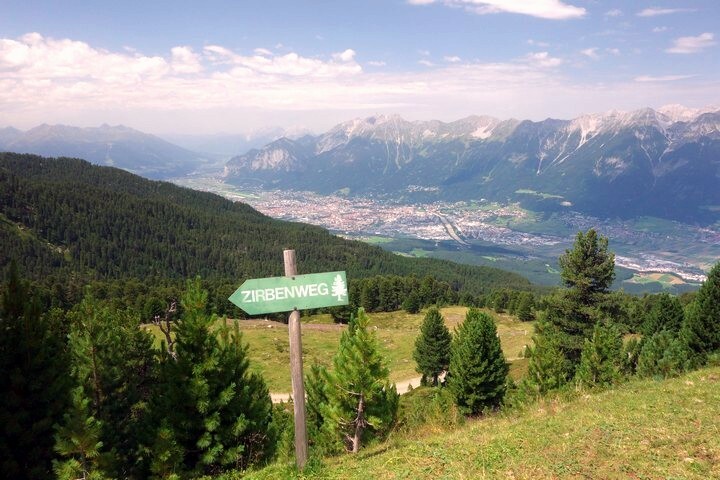 You’ll find this walk is often less crowded – making it one of our favourite hikes in Innsbruck. Ready to test your endurance meandering through the valley of Sellrain on one of Innsbruck most wild and natural hikes? 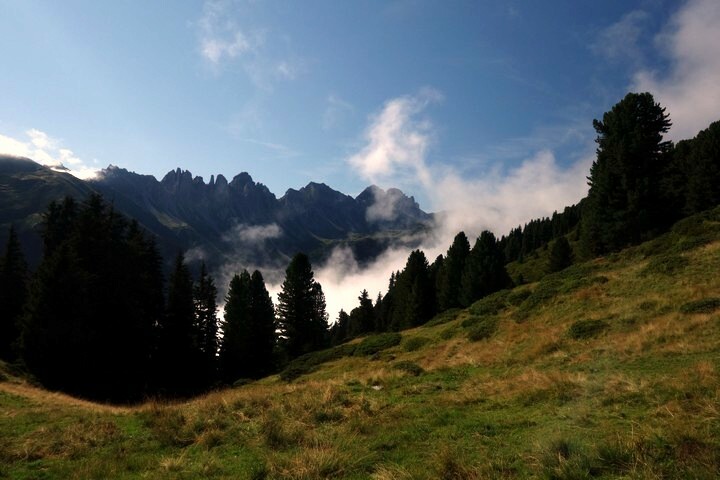 The Sellraintaler Höhenweg trail promises two things: a strenuous day hike and stunning vistas – the perfect day out. 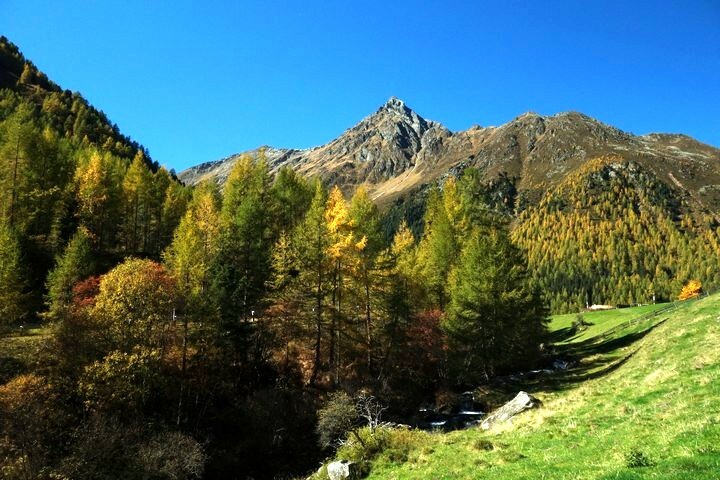 Famous for the forest of arolla pines, Zirbenweg is a classic Innsbruck hike. It’s perfect for the whole family, offering beautiful views of Innsbruck and the Inntal below.  Love the idea of 360° Austrian panoramas? Taking you on a high alpine walk, with unbeatable accessibility and beauty, the Reither Spitze is one of Innsbruck’s most popular hikes. 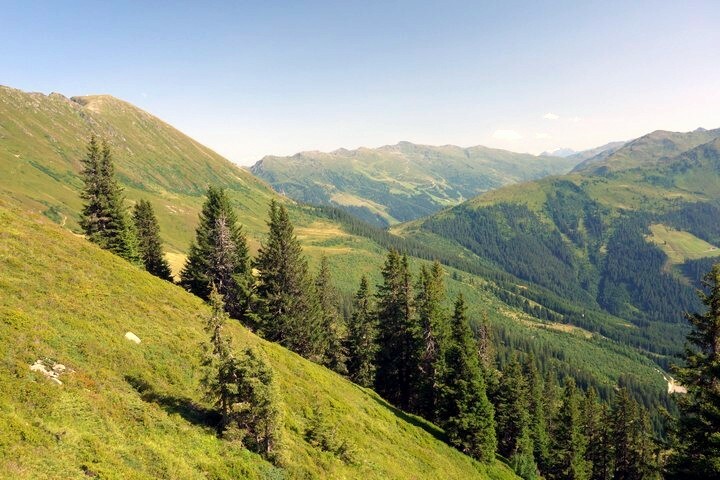 Kellerjoch Loop is great for beginners – relatively easy, trekking through a lush green meadow to the top of Kellerjoch. 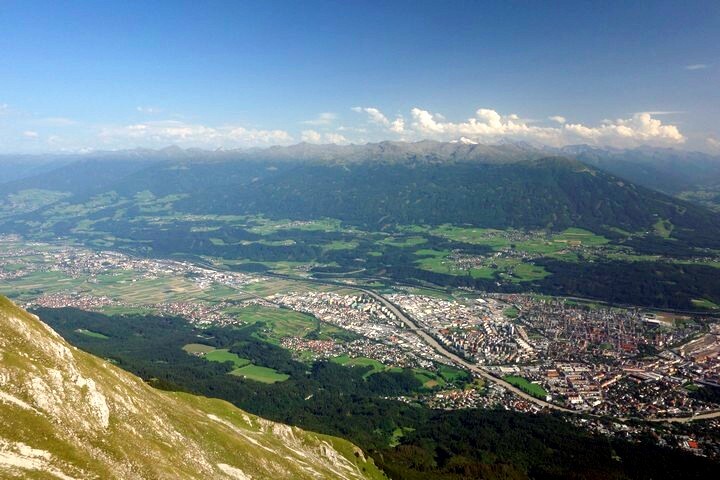 From the top you’ll be mesmerized by amazing 360° views of Innsbruck, the Inntal and beyond. 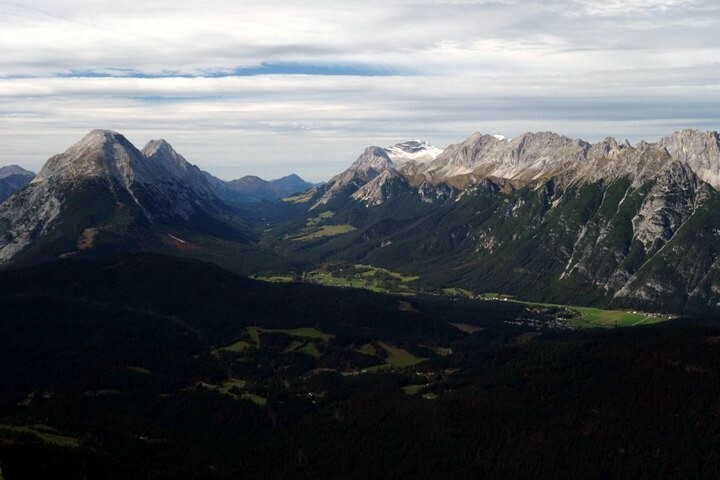 For an up close, aerial views of Innsbruck, check out the Goetheweg hike! You’ll wind along the slopes of the Nordkette mountain range, taking in magnificent views on this relatively long trail, with manageable elevation gain. Did you know hiking in Innsbruck could also include canyons? 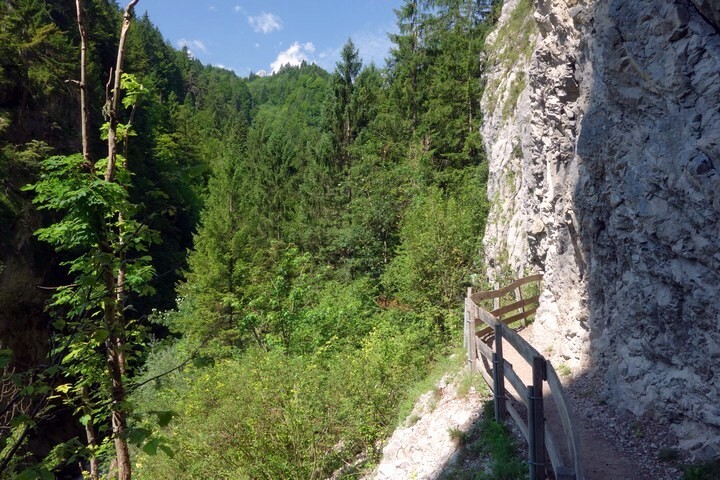 The Wolfsklamm hike isn’t too long, but you’ll see a lot – traveling through a narrow canyon, past a rushing river to an old Austrian pilgrimage site. 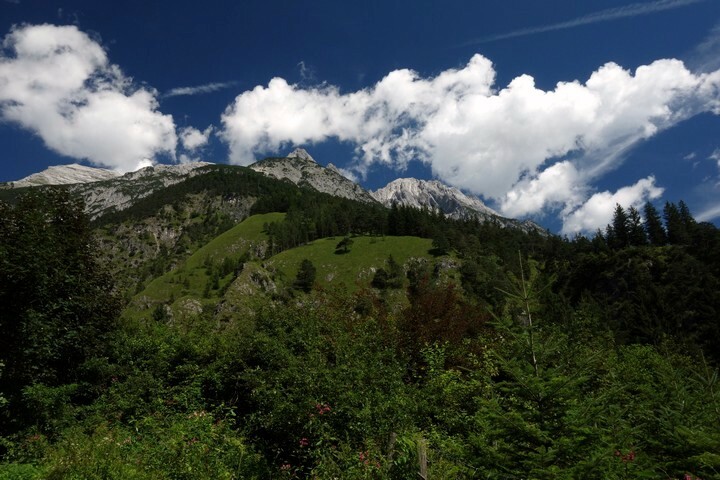 This is the perfect Innsbruck hike on a hot summer day! Short, quick, minimal elevation gain and stunning views – what more could you ask for? Kemater Alm promises some of the best hiking in Tyrol, traveling through bountiful green meadows, towering mountains and a quaint little farmer’s village. Though the Halltal trail requires some serious endurance, it’s more than worth the effort. This traditional Austrian trail takes hikers through a beautiful panoramic adventure, eventually passing by one of Innsbruck’s most famous mountain shelters. 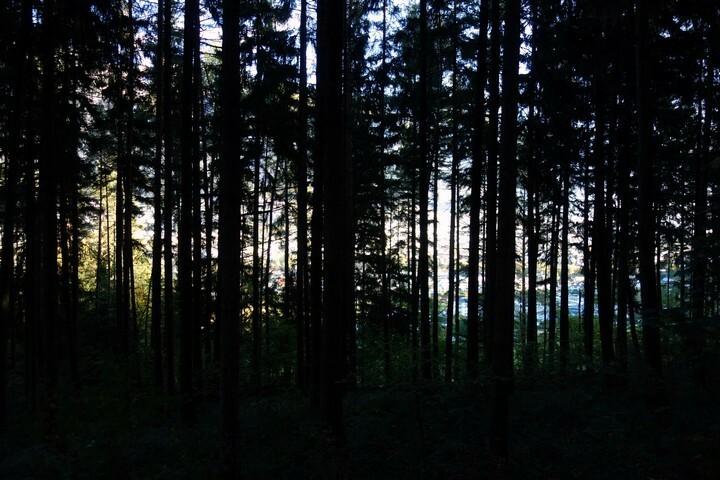 An Innsbruck hike list wouldn’t be complete without a trip to Natterer See. 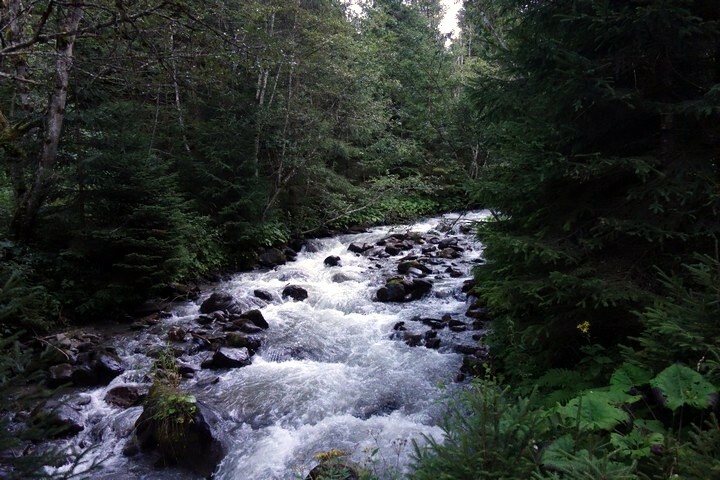 It’s short, with a winding trail through a charming forest to a beautiful blue lake. The best part? It starts directly in Innsbruck, so it’s convenient to fit into your stay in the scenic city.